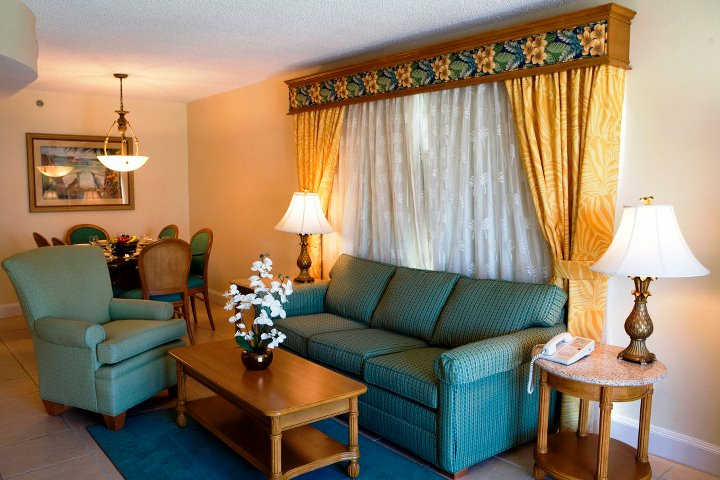 The Fort Lauderdale Beach Resort is southeast Florida's leading beachfront resort destination. 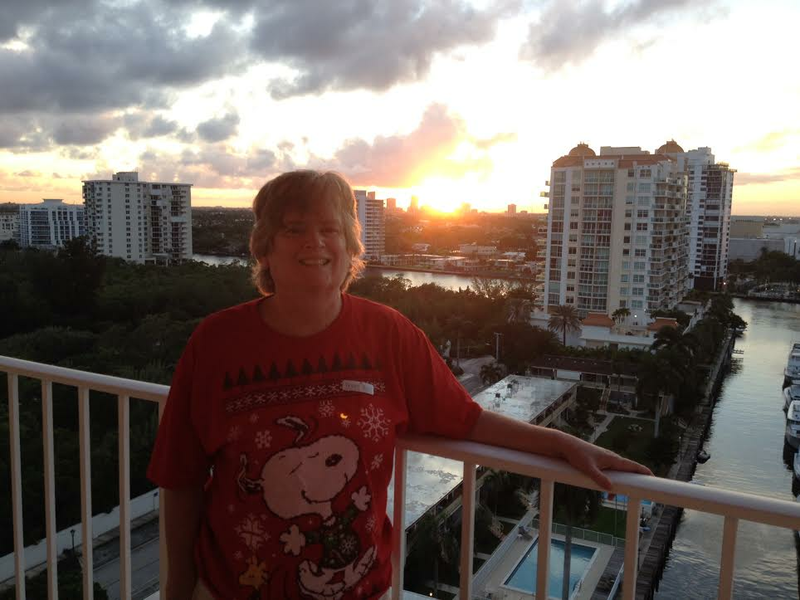 The resort is centrally located in Fort Lauderdale Beach between the Atlantic Ocean and the Intracoastal Waterway. 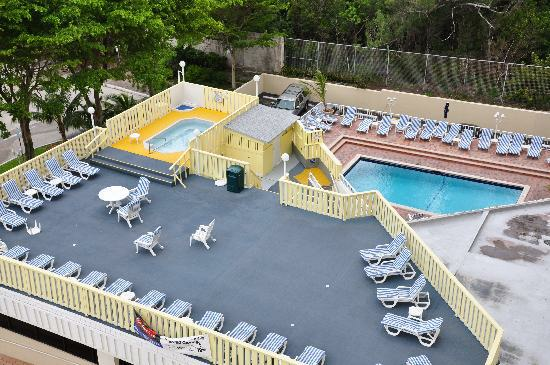 The Fort Lauderdale Beach Resort is a timeshare condominium resort that offers beautiful and spacious vacation condos and vacation rentals. Located only one very short block from the beach, the resort is nested within small neighborhood with a variety of shops, restaurants, bars/loungues, a 24-hour restaurant, and a 24-hour convenience store. Also within walking distance is the Galleria Shopping Mall, the Fort Lauderdale Water Taxi, Hugh Taylor Birch State Park, and the Bonnet House Museum and Gardens. 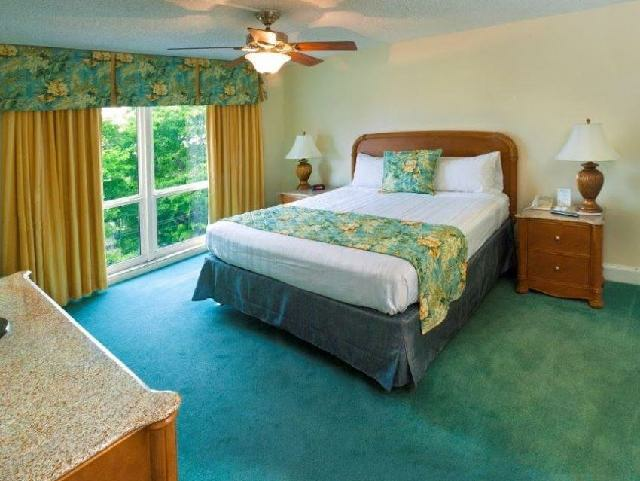 The Fort Lauderdale Hollywood International Airport is conveniently located only 15-minutes away. Port Everglades, Fort Lauderdale's cruise port, is only 7-minutes away. 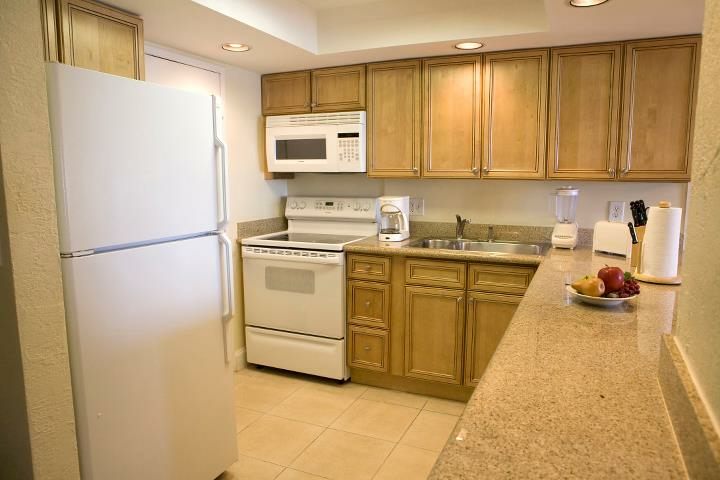 With this superb location, everything you can want and need is close and convenient. 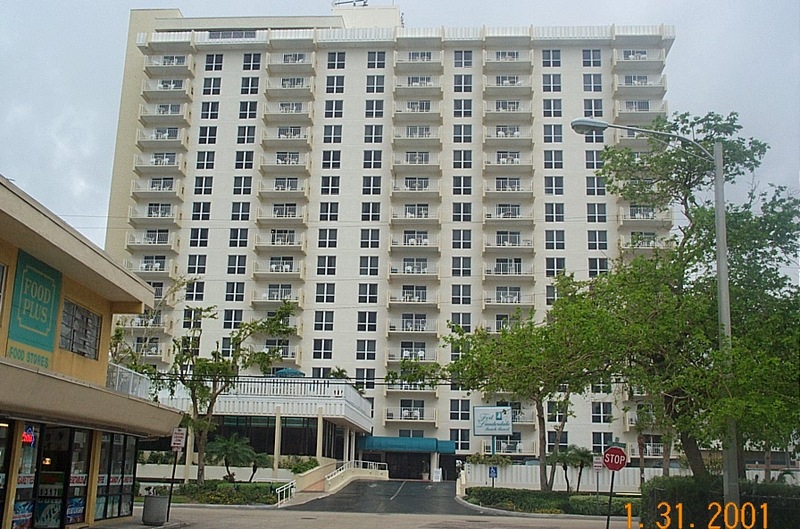 The Fort Lauderdale Beach Resort features 1-Bedroom Condos and 2-Bedroom Condos. The resort also features Studio Efficiencies. 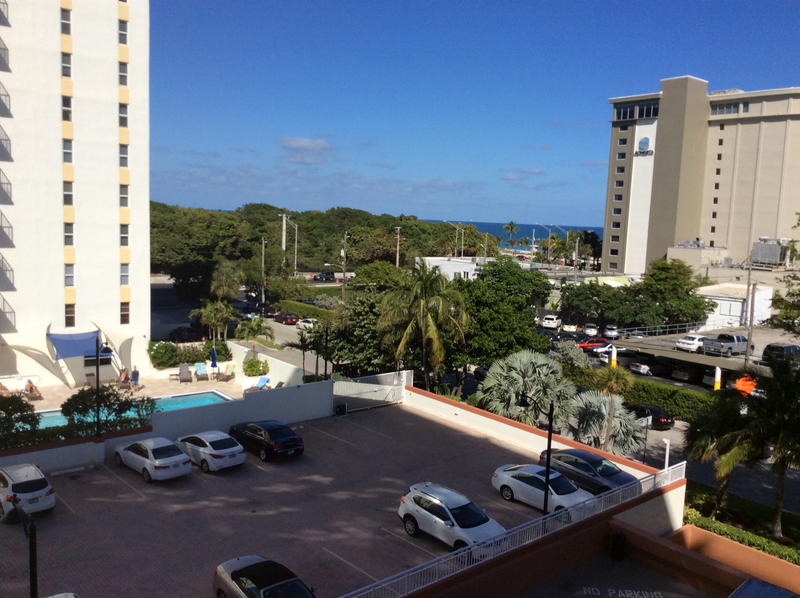 Every condo (except for the Studio) has a private balcony and many of the balconies provide a breath-taking view of either the Atlantic Ocean or the Intracoastal Waterway and Downtown Fort Lauderdale. 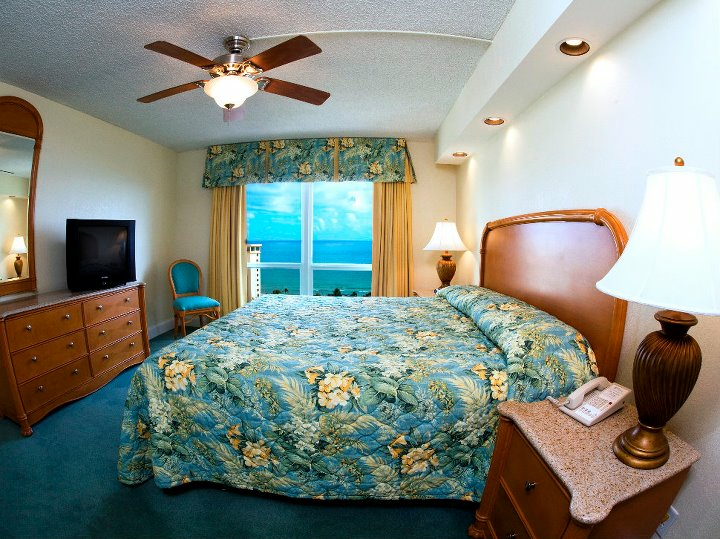 All of the vacation condos at the Fort Lauderdale Beach Resort have been newly remodeled. Our condos are available to the public as vacation rentals.